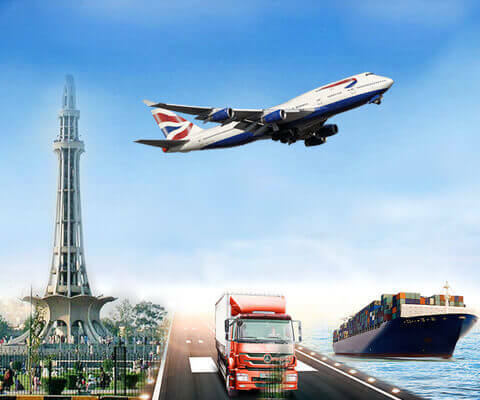 "For the most reliable, cost effective and quick cargo services to Pakistan, A Star Cargo offers the cheapest yet fastest air cargo services from UK to anywhere in Pakistan. 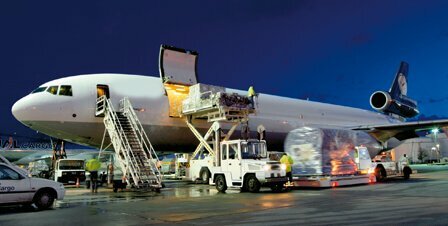 We manage all kind of air cargo deliveries in the most professional, reliable and speedy way. 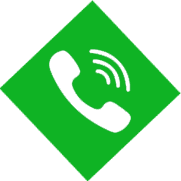 Our network of cargo agents in UK allows you an opportunity to coordinate air freight at one phone call from anywhere in UK and we will deliver it safely, timely and swiftly anywhere in Pakistan and Azad Kashmir."